Our commercial property inspection services are unmatched in the level of quality and value that we provide. We are able to customize our inspection services to meet your needs and concerns as well as the requirements of the property. We offer inspections for all types of commercial properties including; Offices, Retail, Industrial, Multi-Family and Special Purpose. Our Commercial Property Inspections comply with the scope of work specified by the International Standards of Practice for Inspecting Commercial Properties (ComSOP) and includes a comprehensive visual inspection of the property. Our Commercial Property Inspections are performed by a single experienced building inspector or by a team of inspectors. The team will always be overseen by our senior building inspector and may include sub-specialists such as electricians, HVAC specialist, plumbers, roofers, and/or other specialty inspectors. There are many benefits to bringing in sub-specialists for the inspection. For example, when buildings are actively occupied by a business, a team of specialists is able focus on their area of expertise to expedite the inspection and reduce the amount of time and impact on that business during the inspection. 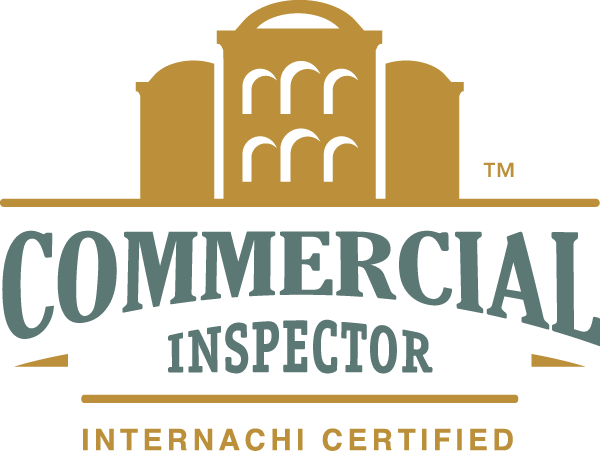 Most of our clients request a standard narrative Commercial Property Inspection Report. The narrative report discusses each building system and will describe all of the significant concerns or defects that were found during the inspection. Each report will include a summary of immediate repairs and significant concerns. Let us help you avoid the risks associated with investing in a commercial property.